Google has added a new feature to Gmail which will help you clean up your inbox . 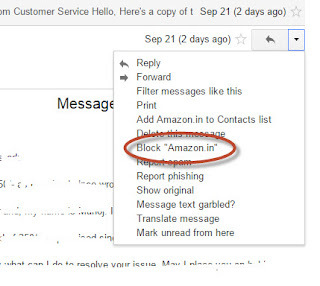 The two features are “Block Sender” and “Unsubscribe.” The block function is currently available via Gmail for web, and allows you to block people from sending you emails. When you block a email ID it will move all email to your spam folder, so you never have to look at them. Then it will ask for Confirmation that Incoming emails from sender will be moved to Spam. The best part of this apps is that you can use this as default keyboard wherever there is keyboard input on any apps . 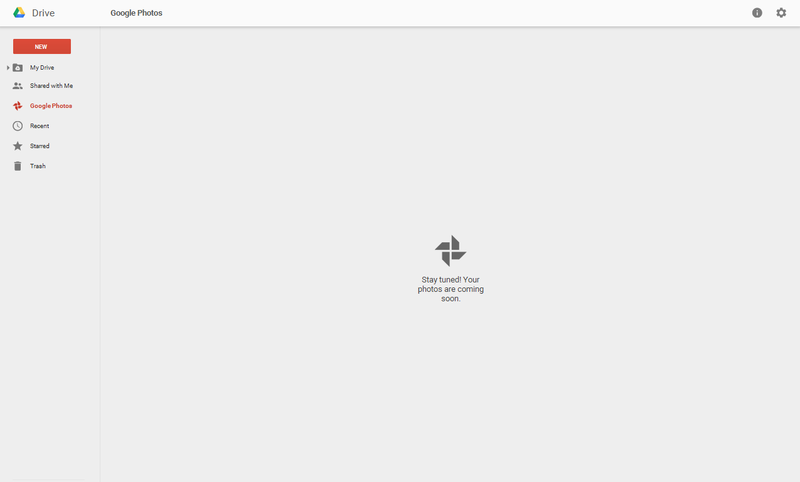 Google+ users will now be able to store and view photos in their Google Drive They can uploaded to the social media website via Google Drive under Google Photos tab. They will be stored in folders alongside other kinds of files.Currently it might not be available to all user but it is slowly rolling down to all user.Users will also be able to auto backup directly to Drive.They can check out and tak back up for their photos.This make it much more accessible and useful for those who are already using Google+ as a backup destination for pics snapped on their mobile device. 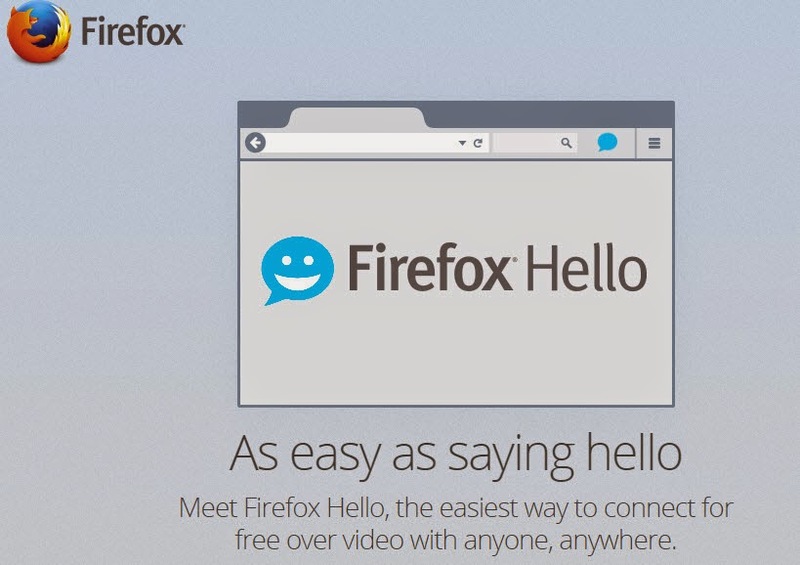 If you have the latest version of Firefox, you already have Hello. There’s no account or sign-in required and nothing extra to download. Just start a conversation, send your friend a link and ask them to click it. 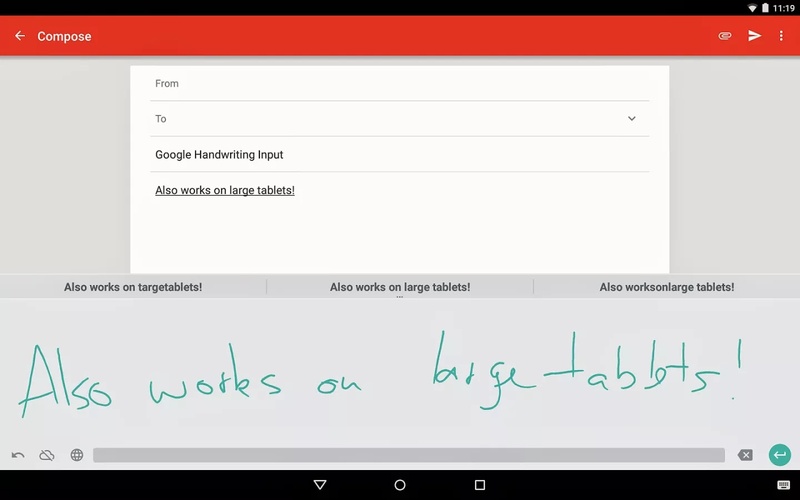 Word Lens: Just point your camera to a sign or text and the Translate app will instantly translate the text, even without Internet/data connection. Currently available in: English ↔ French, German, Italian, Portuguese, Russian, Spanish.The use of camera to translate the text is an easier and much convenient tool which will help people to read road signs and areas without the use of internet. Automatic language detection in speech/conversation mode - start translating with speech input and Translate will recognize which of the two languages is being spoken, allowing you to have a more fluid conversation with another person. 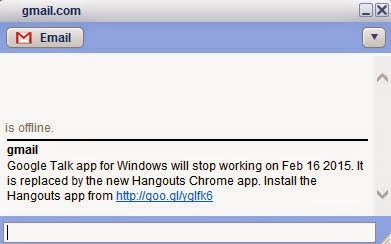 Google is going to shutdown GTalk.Now user have to make the switch from Google's Gtalk messenger platform to its Hangout forcefully.Feature wise Gtalk is not a decent messager. Gtalk was having limited feature and it always remained in BETA version and it never came with full stable version. Hangout is the future for Google and hence taking down .From February 16 you have to use Hangout to communicate using IMs.Over the time Hangout has evolved a lot with Video calling and Phone calling . 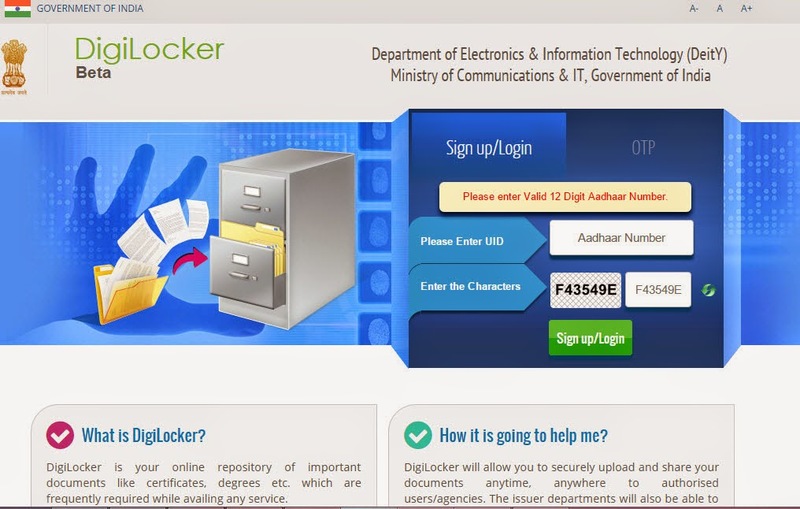 This is also available as Mobile apps.